This guide is intended to acquaint you with the resources and services of University Archives, located on the first floor. Guide original created by University Librarian Emeritus Eileen Brady. The Archives is the repository for university publications and records of historical and research importance. In addition to collecting official university documents, we are also eager to acquire materials which document and depict the activities and functions of our entire university community, encompassing faculty, staff and students. The collection includes college catalogs, publications, memorabilia, photographs and other materials pertaining to the University and its faculty, staff and students. 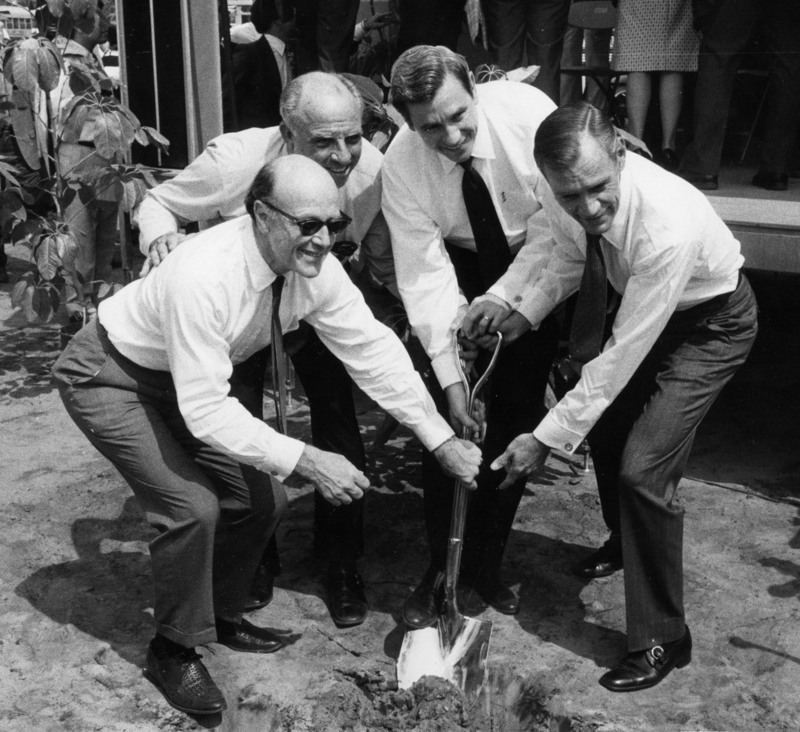 We have automatic deposit of many primary documents from campus offices, but for a good part of the collection (i.e, memorabilia, announcements, programs), we rely on the goodwill and assistance of college and departmental offices, and members of the UNF community. We welcome donations of additional items, particularly photographs, to enhance our collection. Keep Archives in mind when planning campus events - announcements, programs, and invitations would help us keep a record of elusive campus activities. Drop two copies in the Campus Mail to: Library, University Archives. Producing mailing lists for online newsletters? Put Archives on those lists to receive online materials! From the Curatorial Statement: When we began the process of organizing this exhibition of photographs from the collection of Sondra Gilman and Celso Gonzalez Falla, we believed that we might find a singular and coherent thread running through the more than eight hundred works collected over some forty years. In our discussions and interviews with Sondra and Celso, there was a little humorous skepticism as to whether this wonderful collection actually had a discernible focus. "If you find one, let us know," Sondra replied with laughter. Celso agreed that most collectors do have a focus but that he and Sondra simply collect what they love. Sondra will tell you that many of the works do have a certain "edge" or "poetic" quality: "If an image is slightly unsettling, it stays with you. If it's one, two, three, and you see everything it has to offer and it doesn't ask any questions-it doesn't disturb you or there isn't an element that's not easily seen-you forget it." Celso admits he is drawn more by color and form than that kind of visceral reaction, but agrees that the core of their collecting is simply being moved by a photograph: "The whole issue is that you see the image and walk away from the image-and the image is still haunting you. It's like it's saying, 'Come back, come back.' And until you do that, you are not satisfied." Murder and Martyrdom in Spanish Florida: Don Juan and the Guale Uprising of 1597 by Francis, J. Michael. With Kathleen M. Kole. 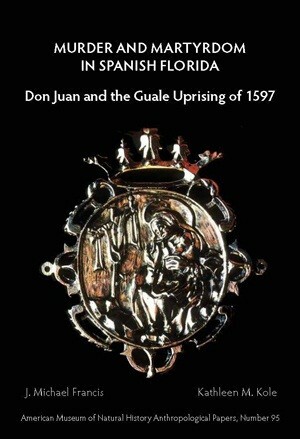 Book review: Through a series of newly translated primary sources, many of which have never appeared in print, this volume presents the most comprehensive examination of the 1597 Guale uprising and its aftermath. It provides the background for a detailed examination of Spanish Florida at the turn of the 17th century. Viewed collectively, these sources not only challenge current representations of the uprising, they also shed light on the complex nature of Spanish-Indian relations in early colonial Florida. This page provides historical information, brief biographical sketches, and other pertinent facts about campus sites and named colleges. A list of books written by UNF faculty and staff from 1972 to date. 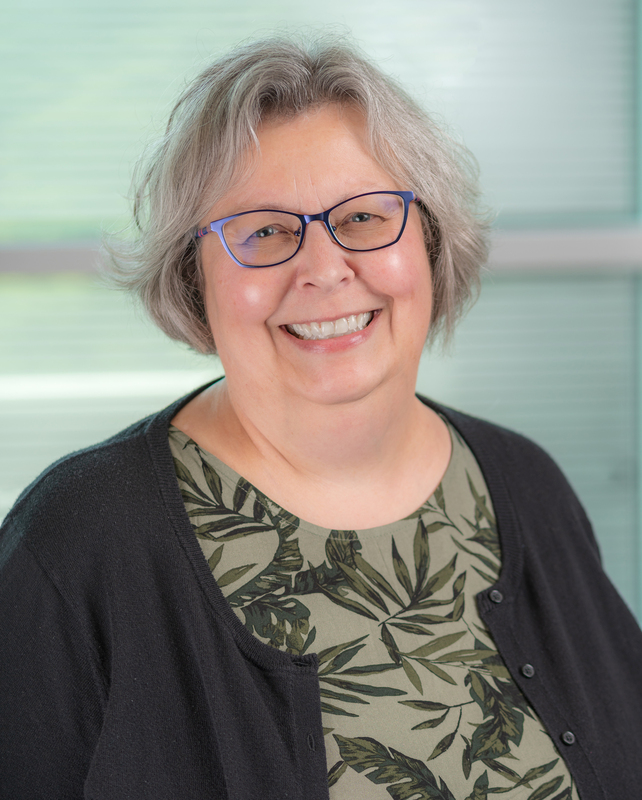 The Library collects two copies of faculty and staff monographs; one is placed in the circulating General Collections, one in the non-circulating Special Collections Section. Many archival items are fully cataloged with searchable records in the Library Catalog. The majority of our rare digitized materials can be accessed through the Library Catalog via title, author, subject and anywhere searches. When narrowing a search to digital items only, select the "Other Collections" tab.